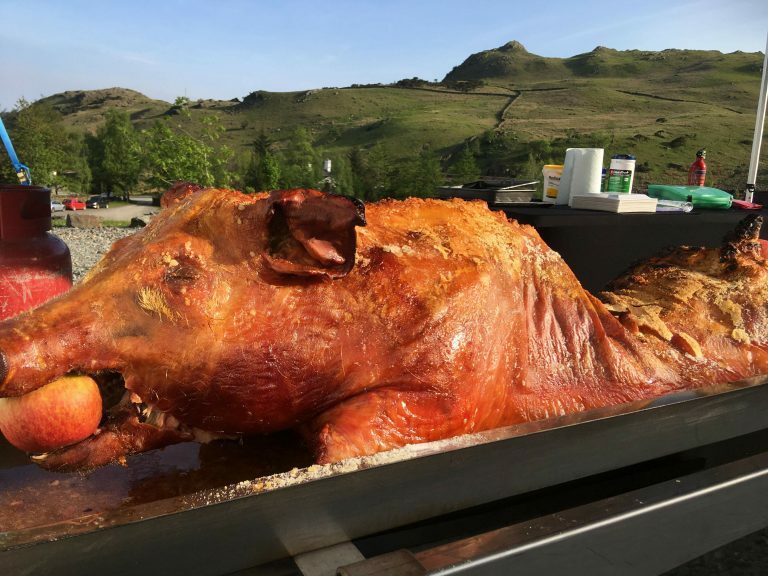 Variety is the spice of life they say that’s why at Smokin Joes Hog Roasts we like to give our customers a little choice. 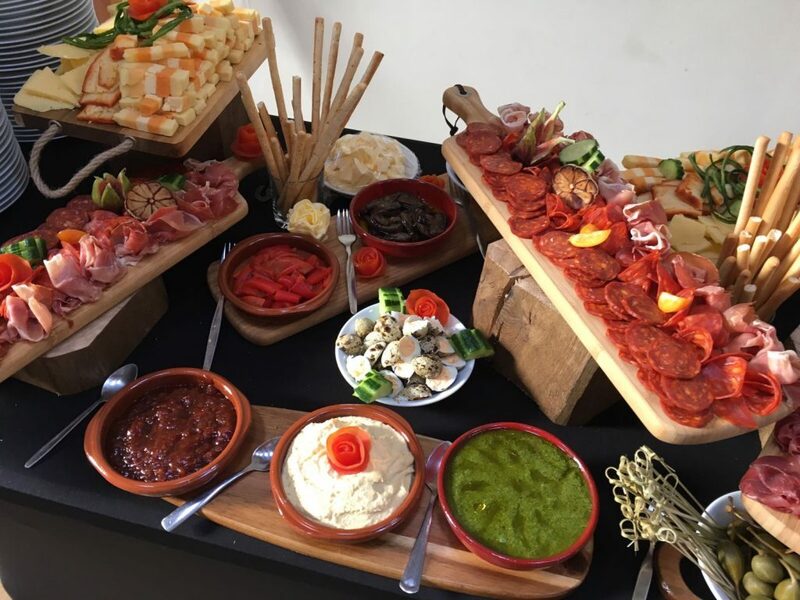 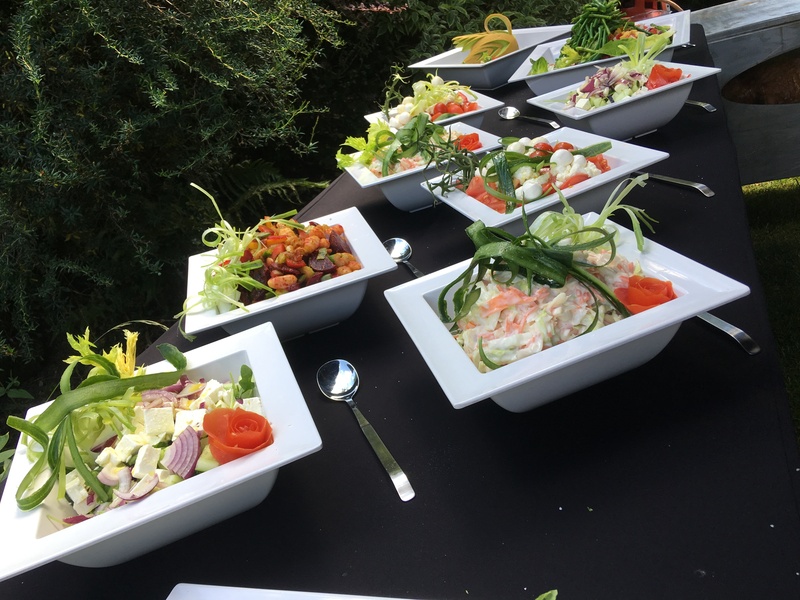 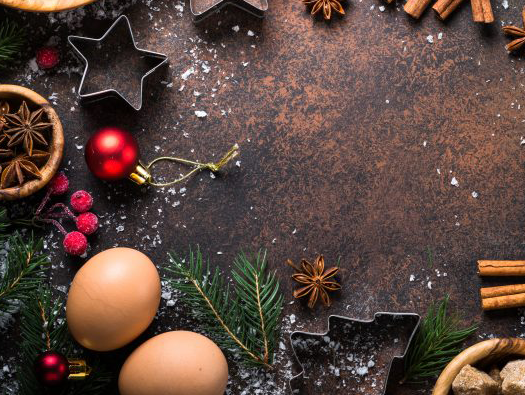 Our extensive menu contains everything you need for a large party or celebration including weddings, birthdays, BBQs, corporate events & any other get together of families and friends. 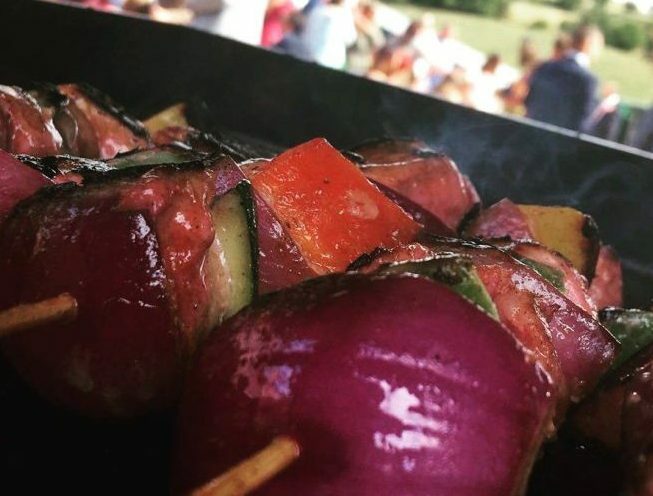 We not only put on juicy hog roasts with all the sides & sauces but we also have large BBQs available which include cheeseburgers, sausages, chicken & sheikh kebabs. 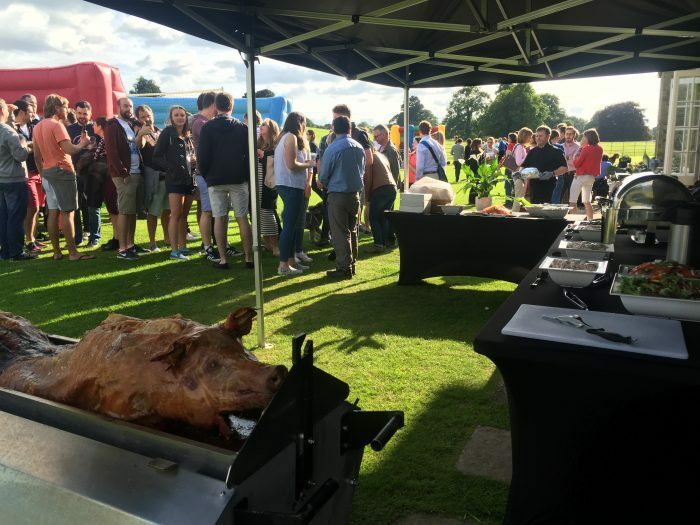 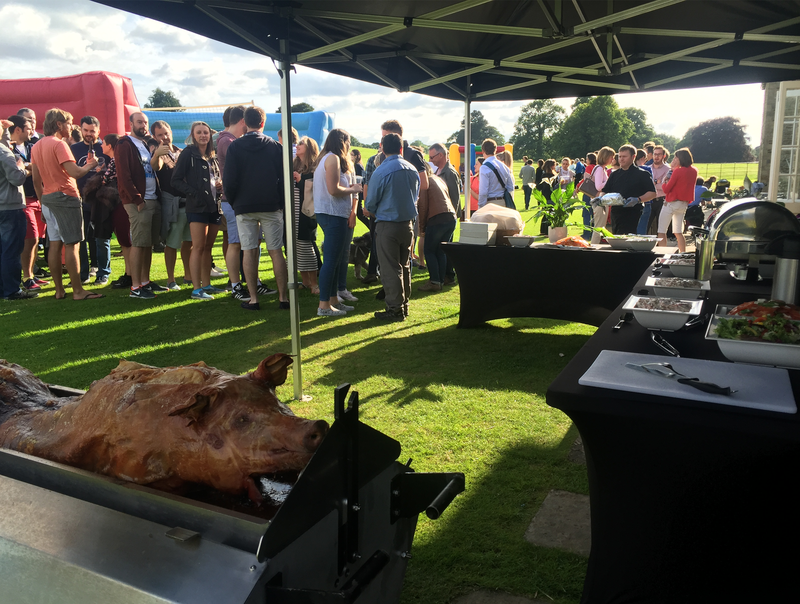 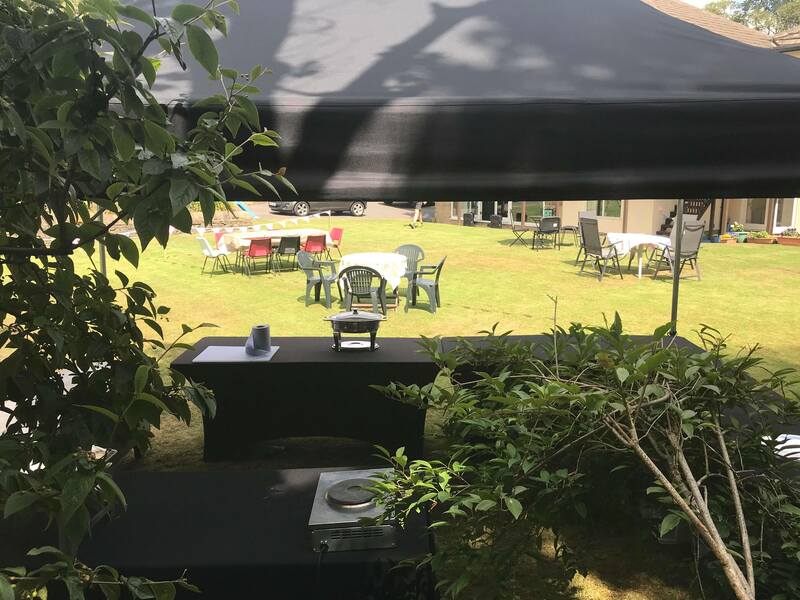 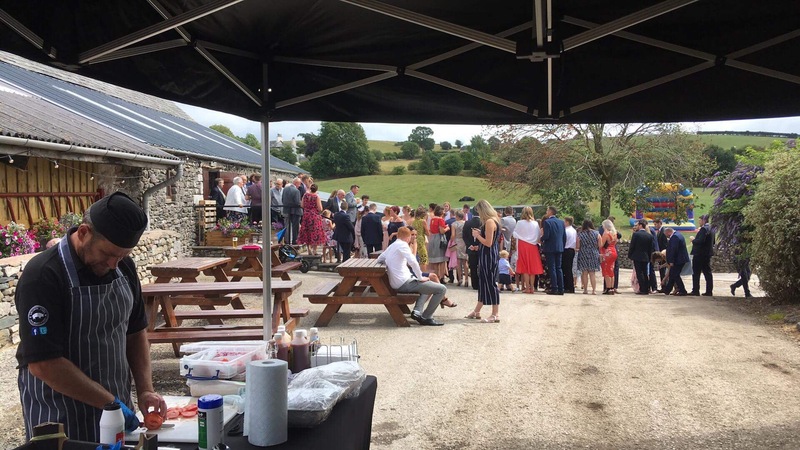 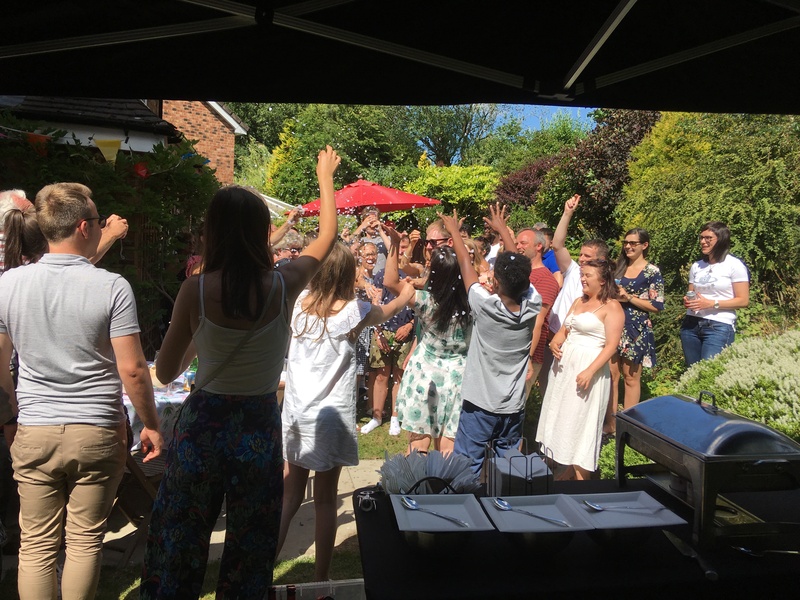 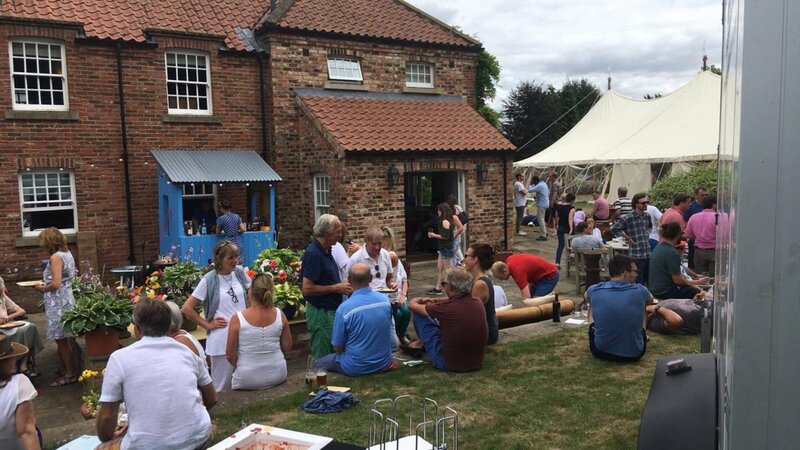 All our catering services including a serving gazebo, tables, cutlery & plates and we will remove and dispose of all of our rubbish when the catering event had ended so you can focus on having a great time!